Why See Rosencrantz and Guildernstern Are Dead? Hamlet meets Waiting For Godot in Tom Stoppard's Rosencrantz And Guildenstern Are Dead, an absurdist tragicomedy that garnered the Tony for Best Play, as well as three others, during its Broadway run in the late 60s. Having enjoyed numerous adaptations over the years, including a West End run starring Daniel Radcliffe in 2017, the reality-bending fantasy now comes to Los Angeles thanks to leading local classical repertory theatre company A Noise Within. Originally two very minor characters in Shakespeare's epic tragedy, Rosencrantz and Guildenstern become the alienated heroes of their own topsy turvy tale. At the start of the play, the hapless duo find themselves wandering a featureless landscape, flipping coins and betting on the seemingly inevitable outcome. A chance meeting with a group of travelling actors gets the action rolling and they're thrust into the royal court. At the behest of the King and Queen, Rosencrantz and Guildenstern must find out what troubles the misanthropic Prince Hamlet, unwittingly entering a game of wits and wordplay, where survival, manipulation, fate and free will collide. 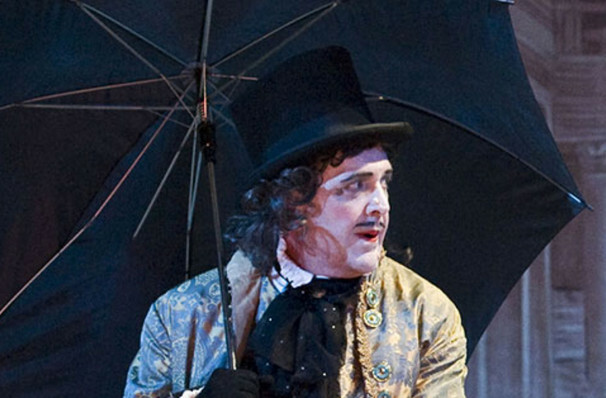 Seen Rosencrantz and Guildernstern Are Dead? Loved it? Hated it? Sound good to you? 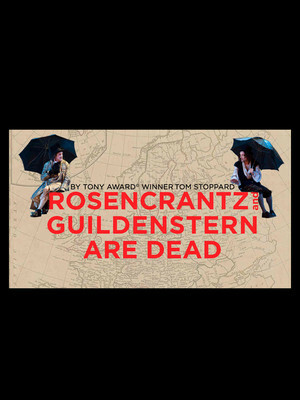 Share this page on social media and let your friends know about Rosencrantz and Guildernstern Are Dead at A Noise Within.